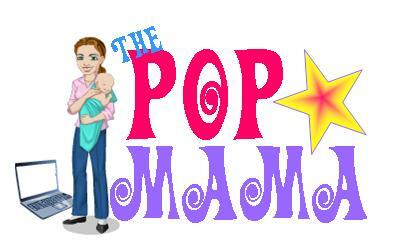 Pop Mama: 34? Here we go! After reading about your articles I have been getting scared for my mid 30s,though I am 25 years old now and its still 10 years to go but time flies so fast so I am so scared right now.